Students take two weekend calls and four weekday calls during their rotation. Weekday call extends up to 8:00 pm and weekend call is 24 hours. Call adds to the clinical experience learned during the day. Meal tickets are provided to the students on their call nights and can be obtained through the Student Affairs Office. 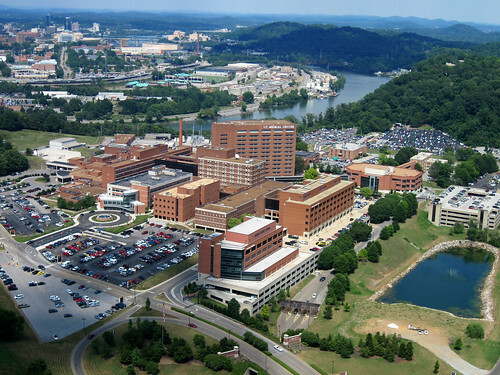 "The OB/GYN clerkship at the UT Graduate School of Medicine in Knoxville was an all-around fantastic experience! 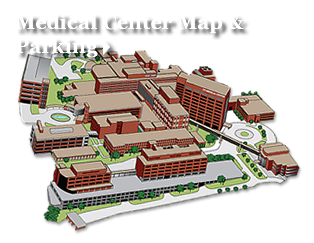 The extensive amount of one-on-one time with residents and attendings that were eager to teach fostered learning in a variety of weekly clinics, on the labor and delivery floor, and in the operating room. I highly recommend this rotation and the Knoxville location in general."